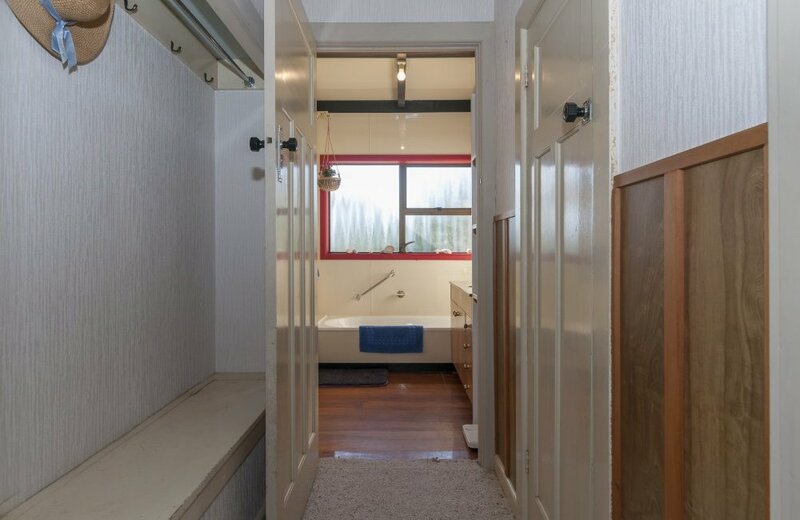 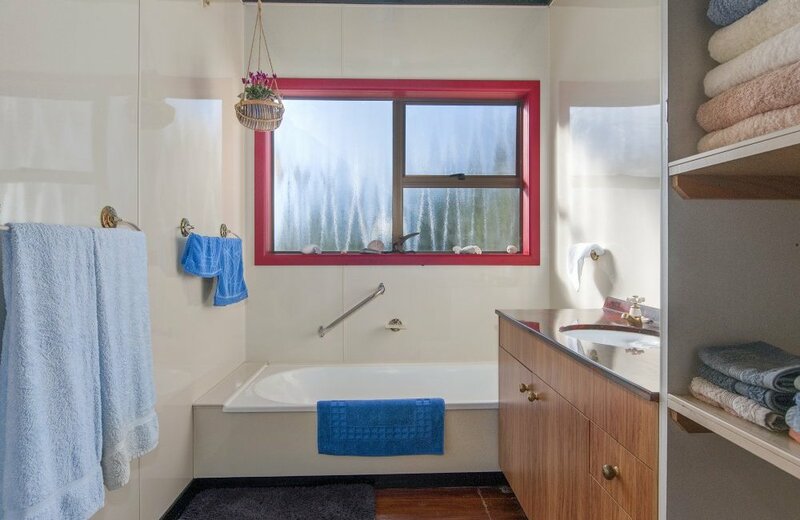 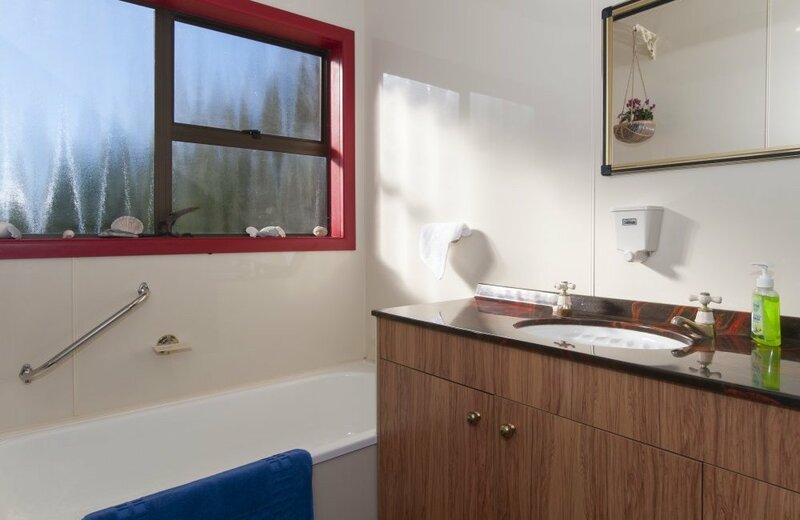 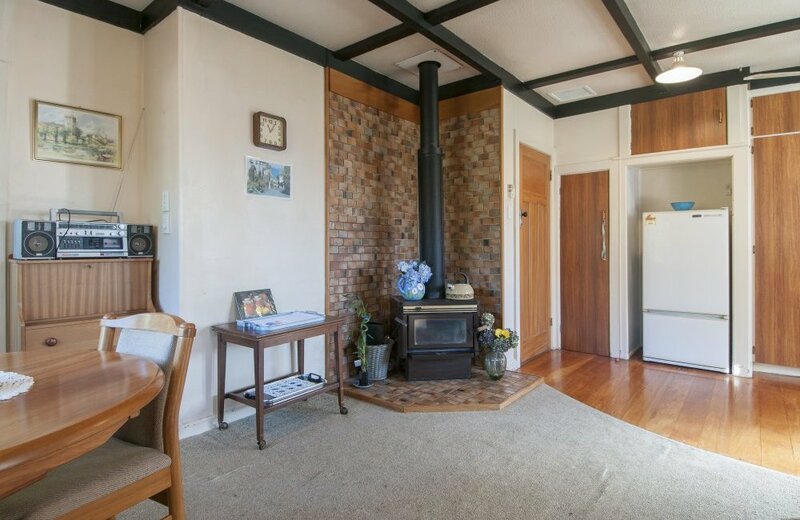 If you are hankering after the simplicity of yesteryear and a lifestyle that makes self sufficiency a possibility, then take a look at this one! 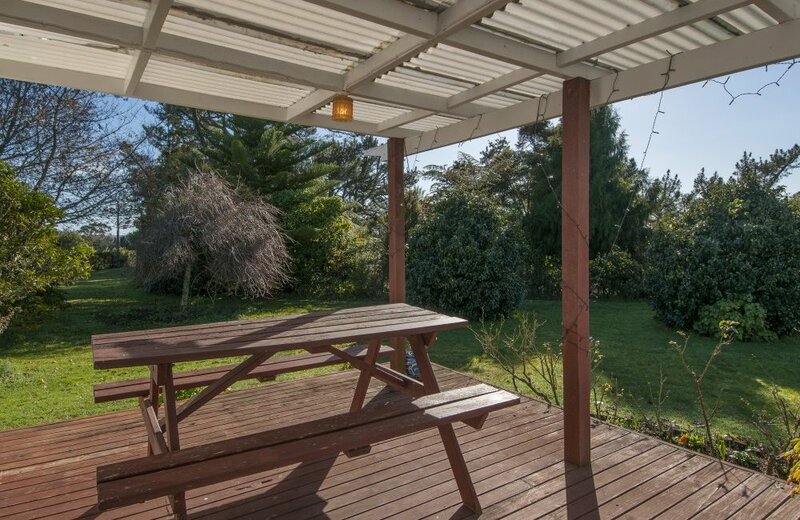 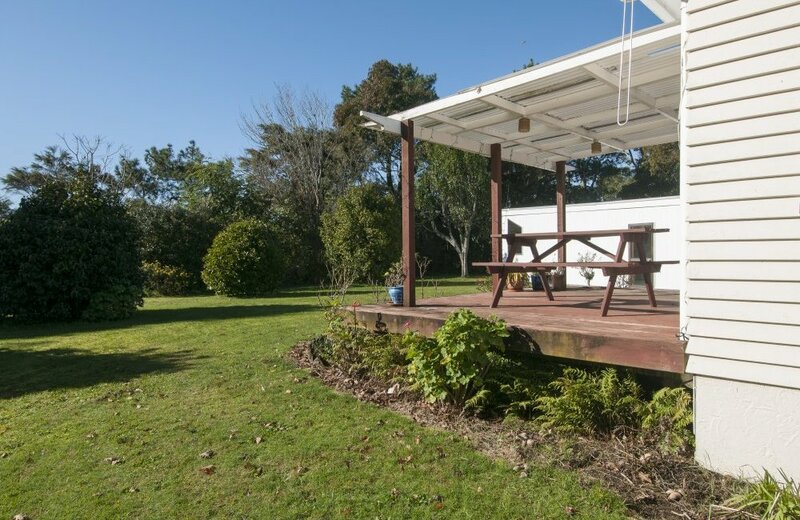 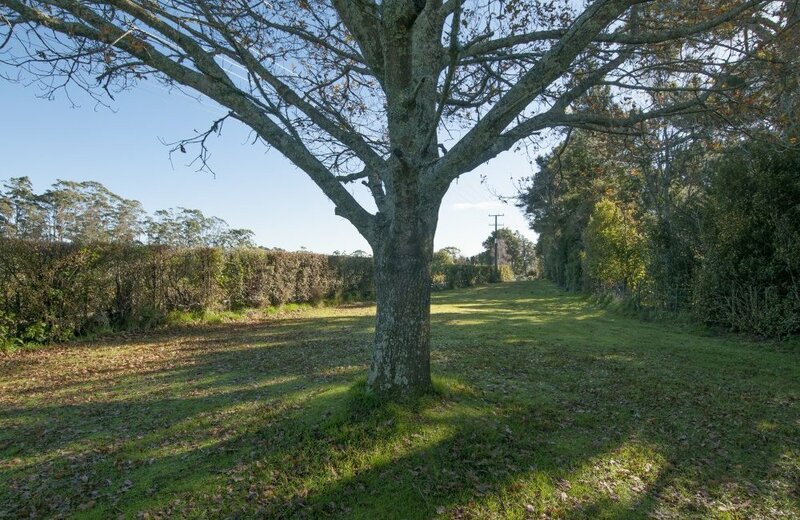 There is ample room here on this 4047m2 lifestyle property to establish a home orchard, grow vegetables, raise chickens and maybe even a milking goat! 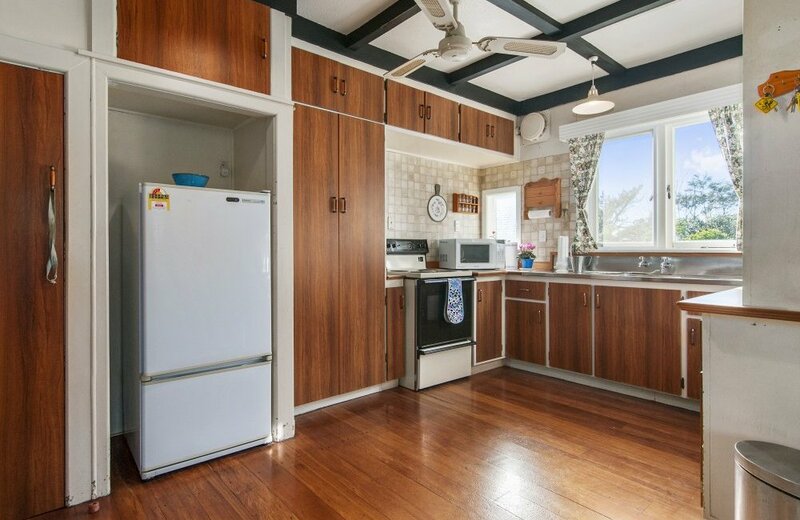 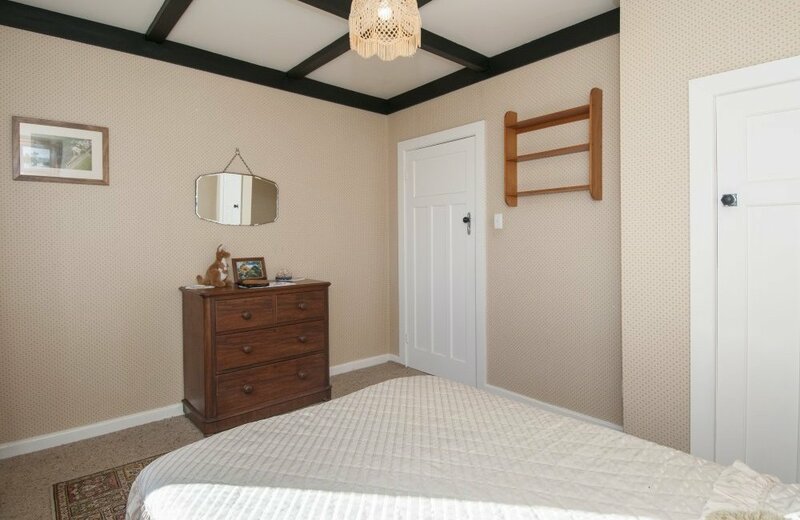 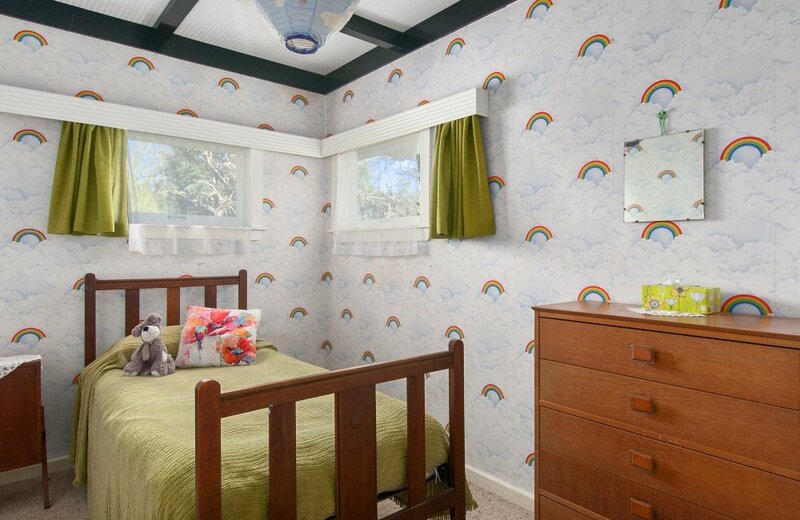 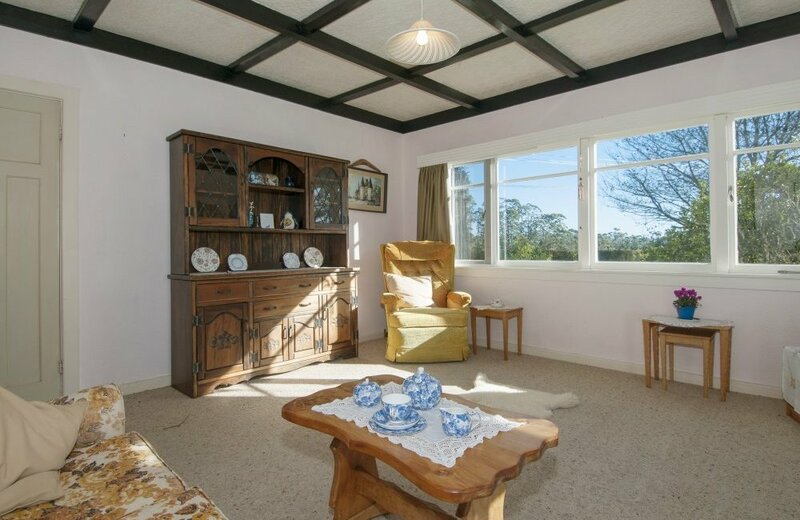 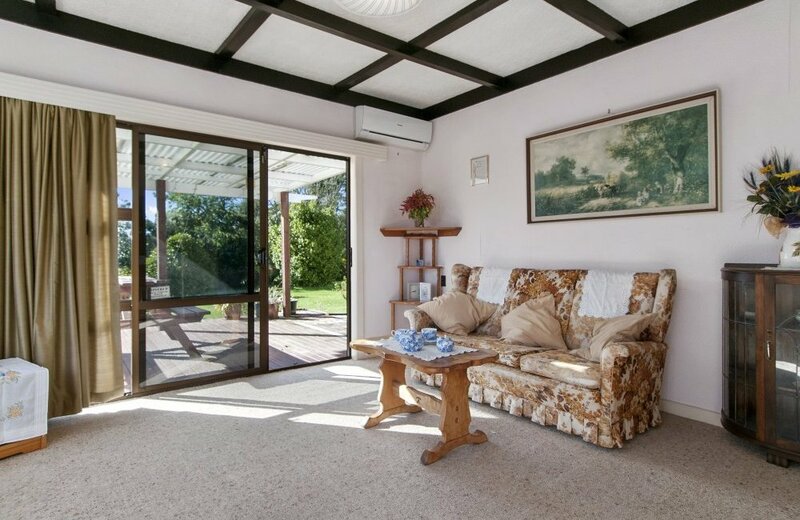 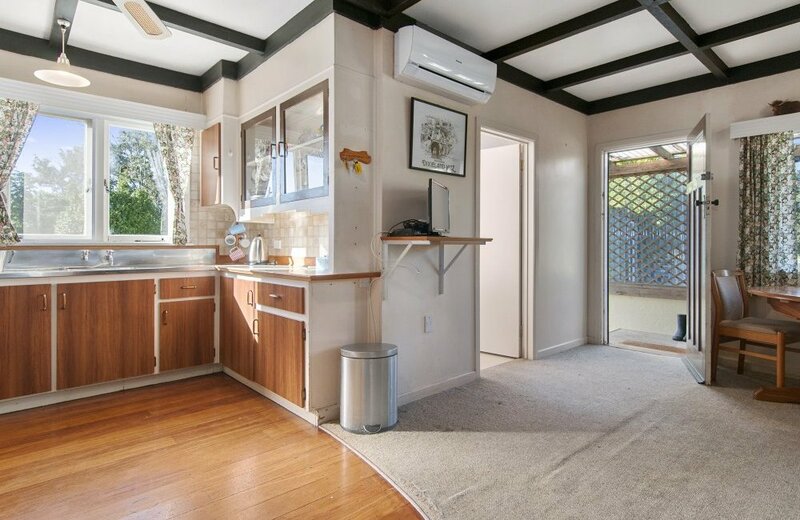 This 1940's weatherboard bungalow was moved on to this site in 1987 where its owner has lived happily since 1990. 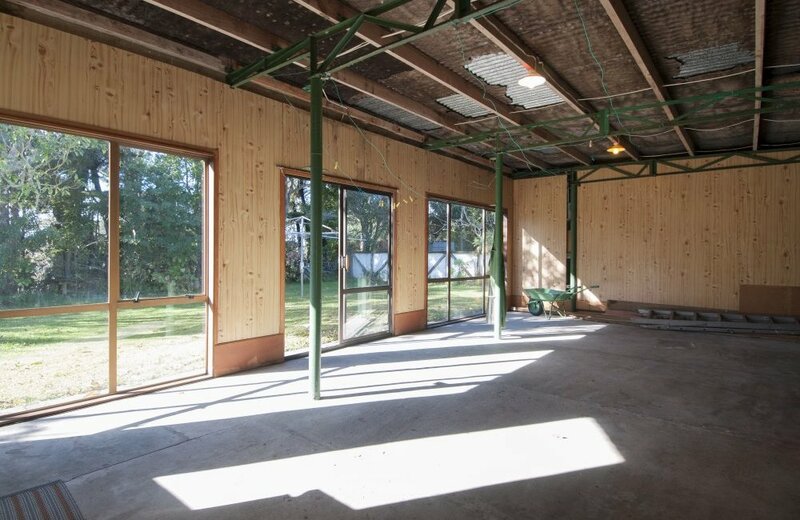 A freestanding woodfire, two heat pumps and home ventilation system ensure that this three bedroom plus office home is warm and comfortable. 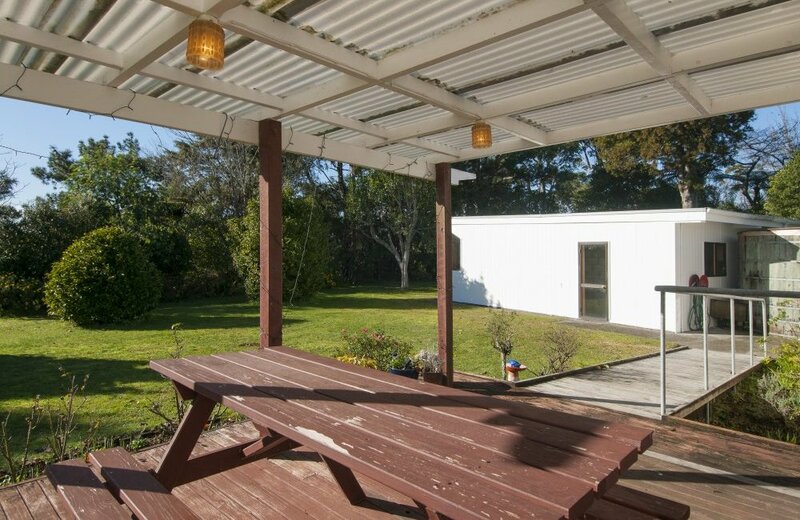 A beautifully sunny separate lounge opens on to a sun drenched deck offering a private spot to enjoy native life from the neighbouring scenic reserve. 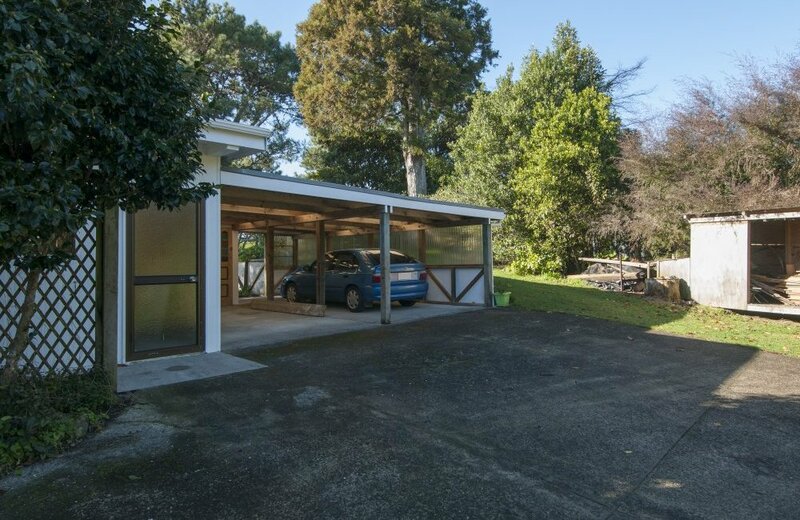 Every "kiwi bloke" will be happy to see a 72m2 man cave attached to a full size double carport. 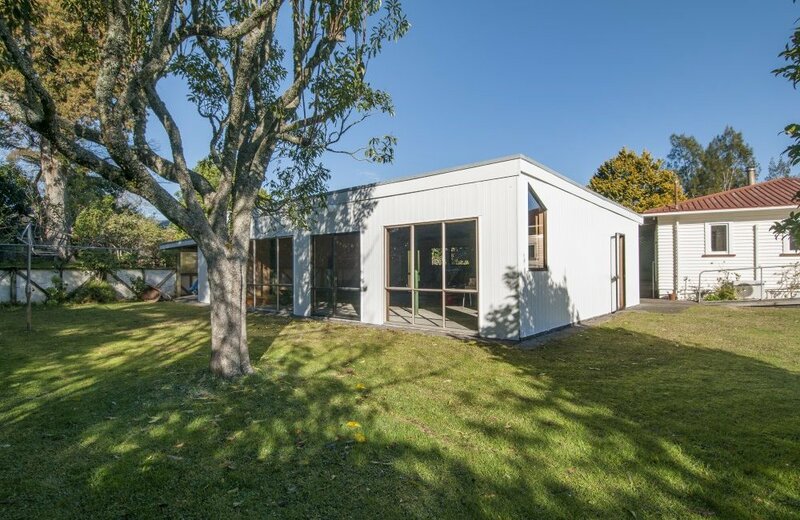 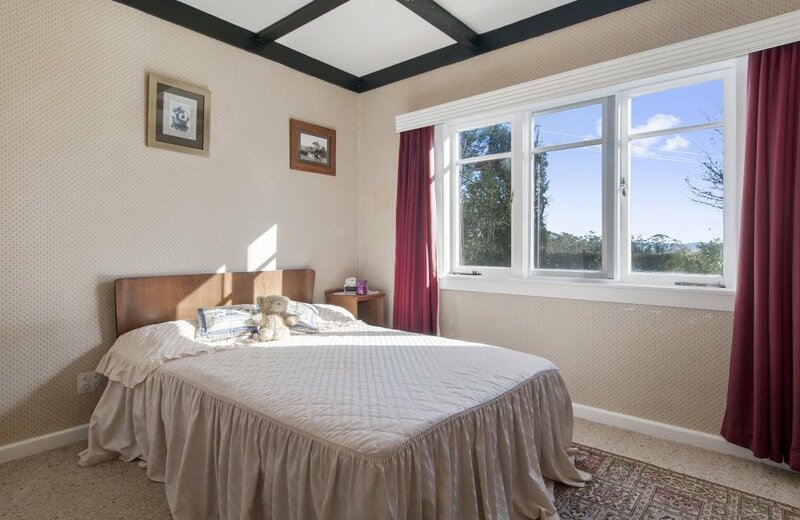 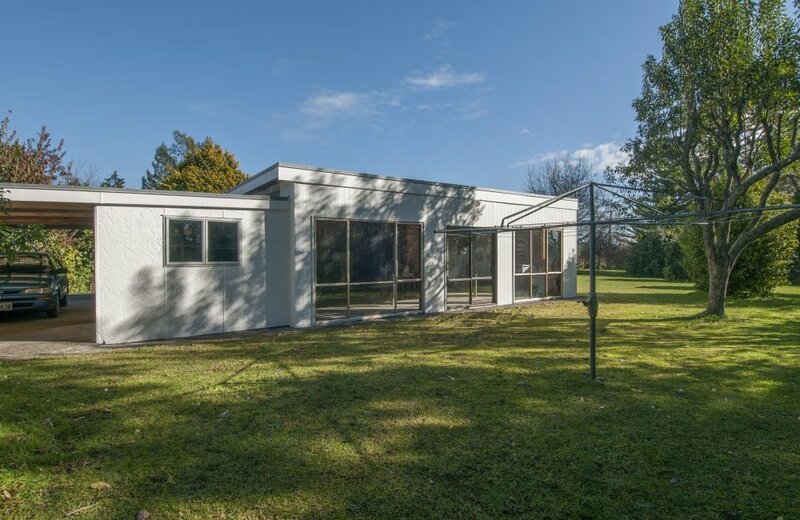 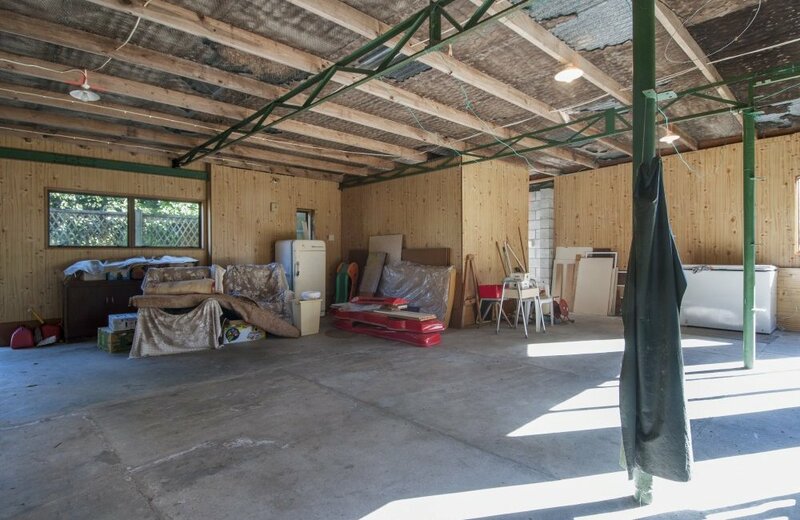 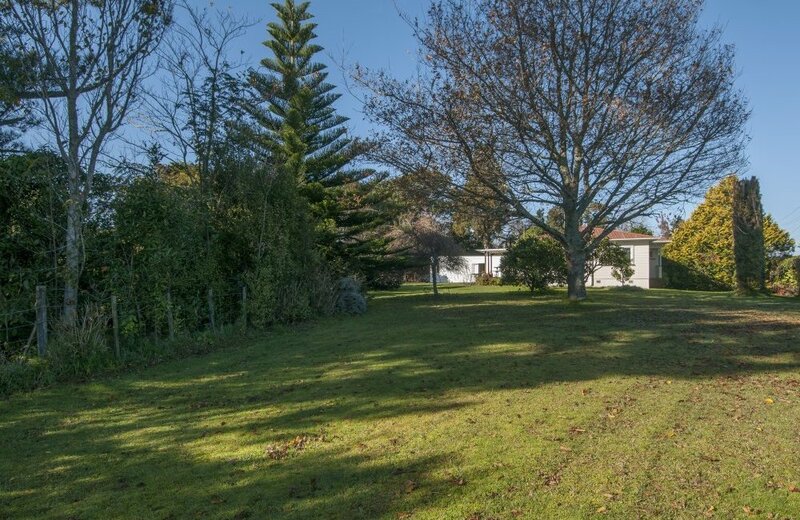 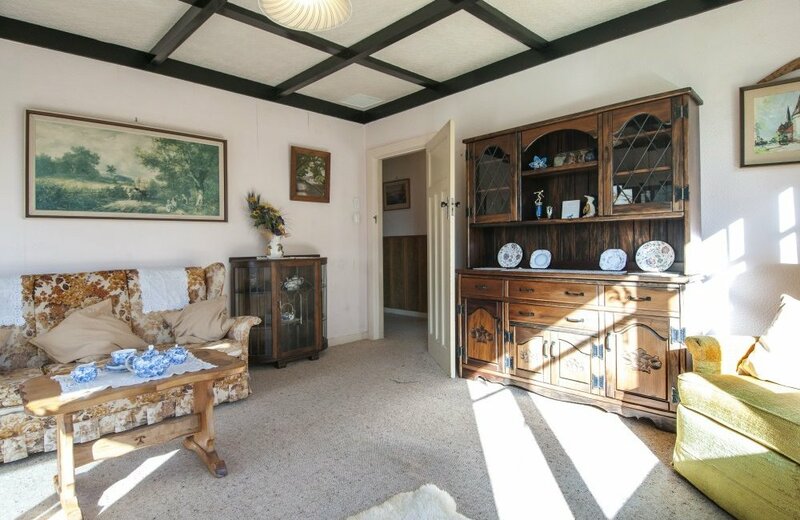 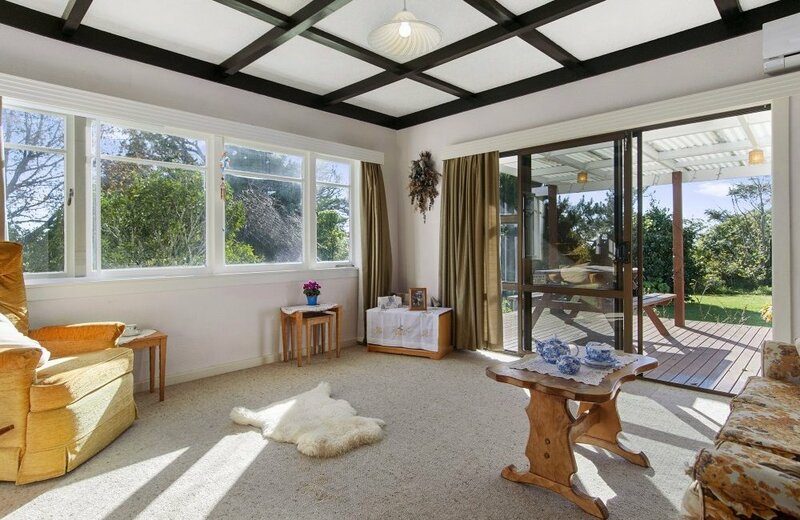 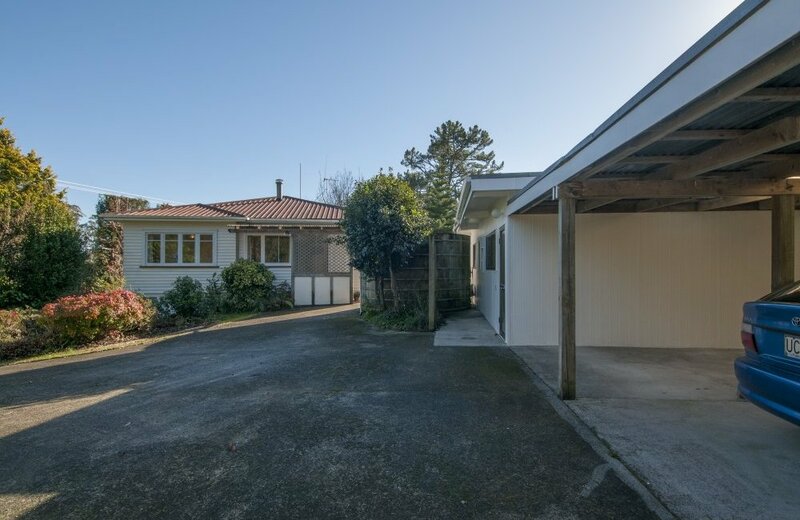 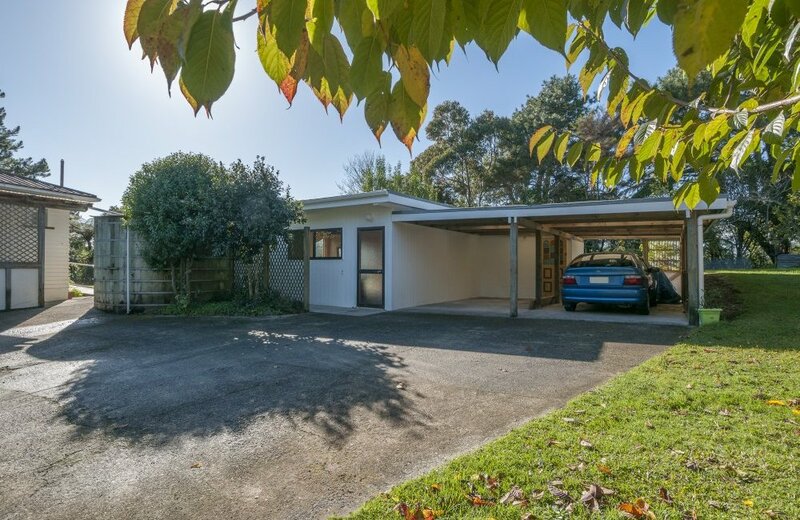 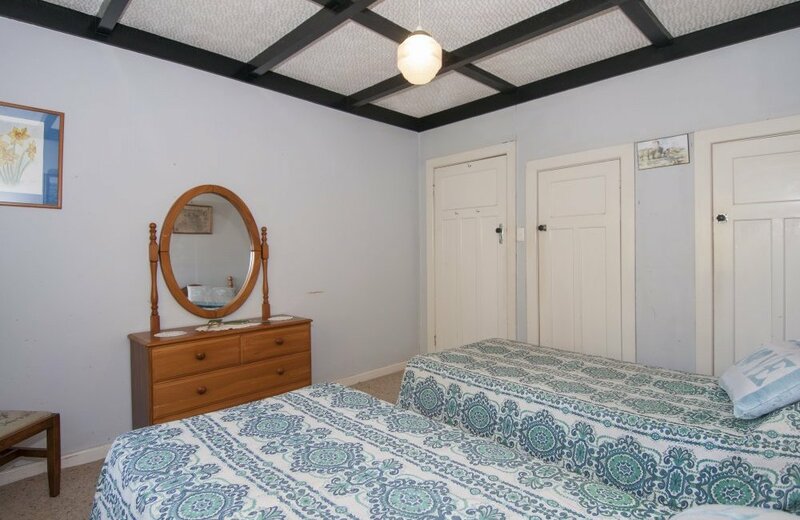 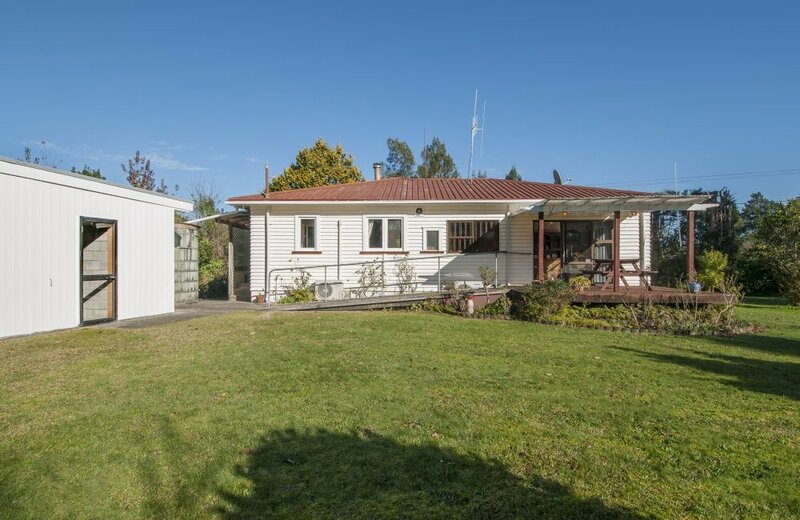 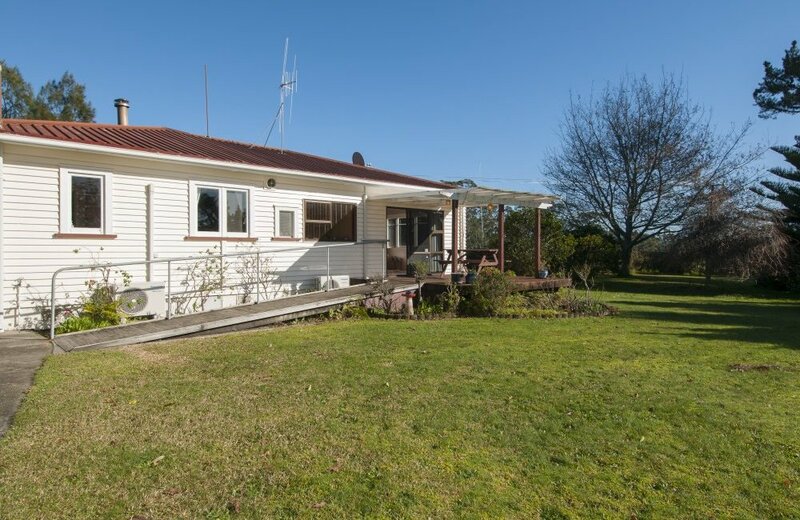 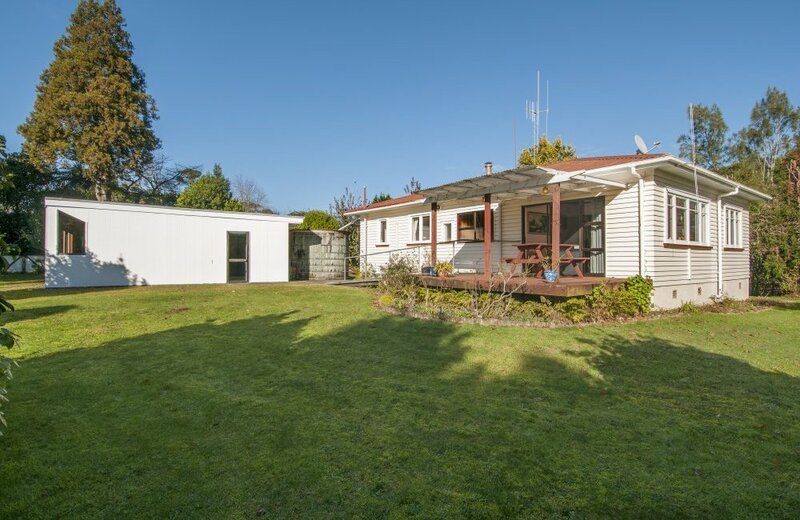 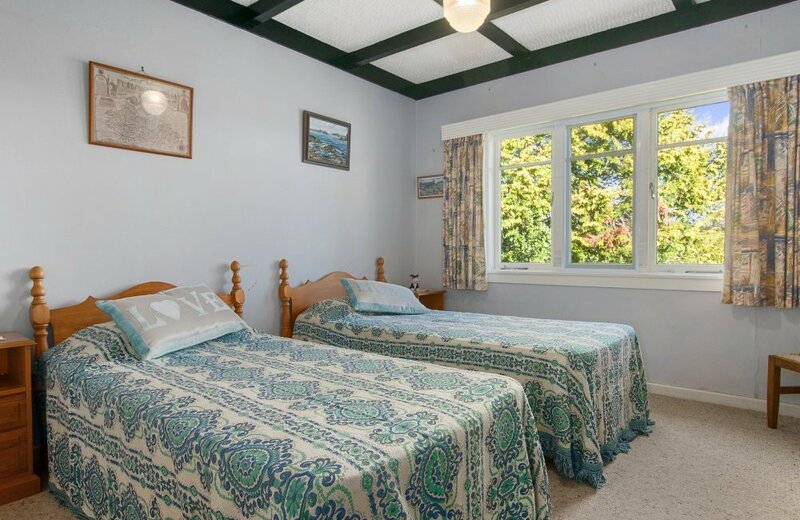 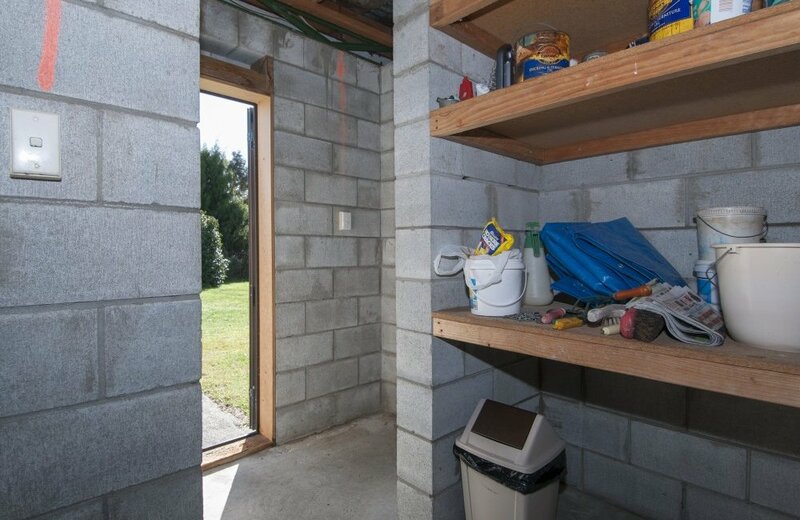 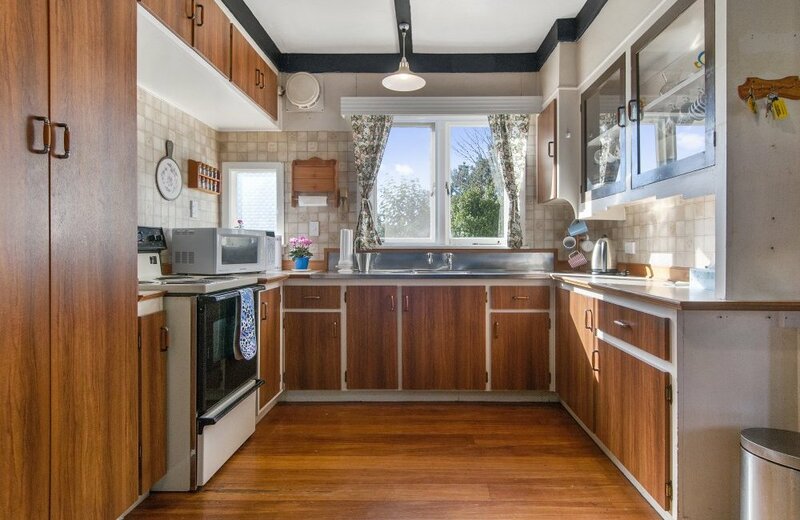 Situated in a desirable lifestyle location just 5 kilometres off SH 29 and 15 minutes into Tauranga's CBD, this property may warrant a renovation project to capitalise on its full potential.